Saturday, April 7th, the Tax March returns to Pittsburgh. Gather to tell our government that we want a tax system and policies that benefits all of us. 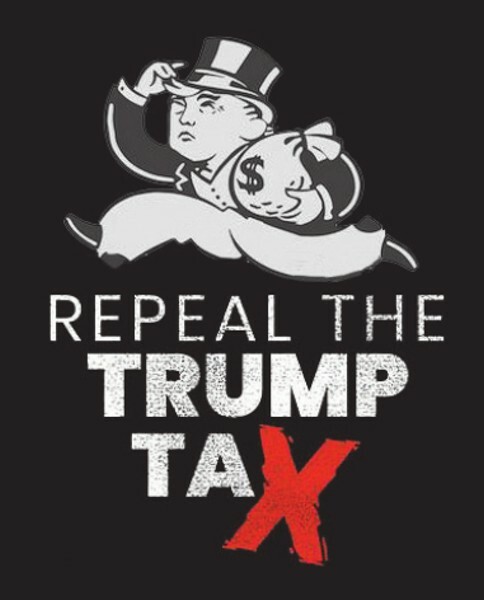 Last year we gathered down town to protest that President Trump had not released his tax returns to public scrutiny, and this year we are going to protest that he passed a tax law that benefits himself to an undisclosed amount at the expense of the rest of us. Come learn about how the 2017 Tax Law negatively affects you and your community.